The answer to this question and so many other estate planning questions is, “Yes, but….”. It is true that if you own an asset jointly with rights of survivorship in Alaska, the joint tenant will automatically retain ownership of the property when you pass away. The assets held in joint tenancy will avoid probate when the first person passes. 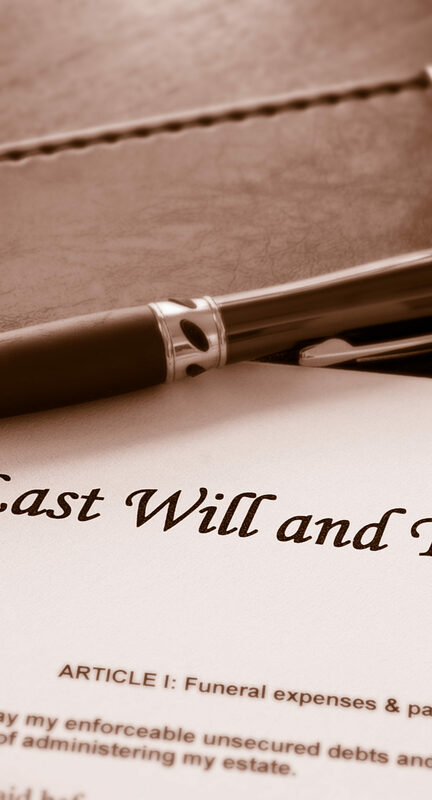 This means that there is no need for a will or other estate planning documents to indicate what you want done with an asset held in joint tenancy. But, it is important to think more broadly than this before you decide you don’t need estate planning. Consider this: what if both owners die at the same time? Chances are you spend quite a bit of time with the person you chose as joint tenant. Dying at the same time can, and often does, happen. In this case, you would need a will to specify who gets the property if both you and your joint tenant pass away together. Otherwise, a judge who doesn’t know you will be forced to make this decision on your behalf according to Alaska probate law. 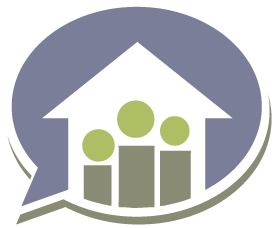 Here’s another scenario: what if you pass away and your spouse remarries and names their new spouse as joint tenant? When your spouse dies, the new spouse gets the property free and clear, and your children would be left with nothing. Most people don’t think about this possibility, yet it happens every day when people rely on joint tenancy and choose to not do estate planning. There are also numerous other tax and estate planning problems that can occur after the passing of a joint tenant, joint tenancy can set you up for a number of other unsuspecting headaches down the road. For example, what if you add someone as a joint tenant and later change your mind? Most people don’t realize that it’s VERY difficult to remove someone’s name from the title at this point. Not to mention, if your joint tenant is sued or goes through a divorce, the asset you share with him or her is on the line. As you can see, choosing not to create a will and simply relying on joint tenancy to pass your assets can have unintended and serious consequences. I would advise you to sit down with an Alaska will and trust lawyer to find out exactly how joint tenancy would affect your family if something happened to you. If you’d like assistance getting started, we invite you to contact our Anchorage estate and probate law firm at (907) 334-9200 to schedule a consultation.